It's big, it's pink and it's going to make a difference in Methodist's fight against breast cancer in the region. 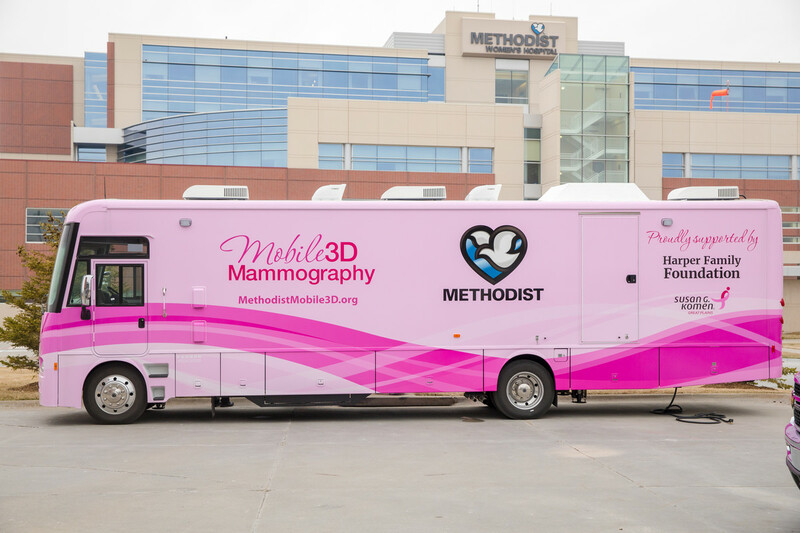 Methodist's 3D Mobile Mammography coach has arrived will begin providing life-saving breast cancer screenings to underserved areas as well as local businesses. This is the region's first 3D Mobile Mammography coach and was made possible by generous donors throughout the community, as well as employees of Methodist Health System. 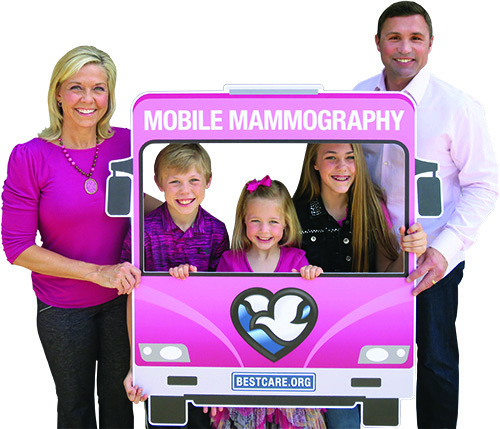 Staffed by Methodist mammography technicians, a screening in the coach will take approximatley 15 minutes. Screening results will be downloaded and read by radiologists the following day.